Known for its shops, but also for its splendid neighborhood. We can not mention this neighborhood without naming the founder, aristocrate Jose de Salamanca y Mayol who gives name to this neighborhood. Build by the end of the XIX century. 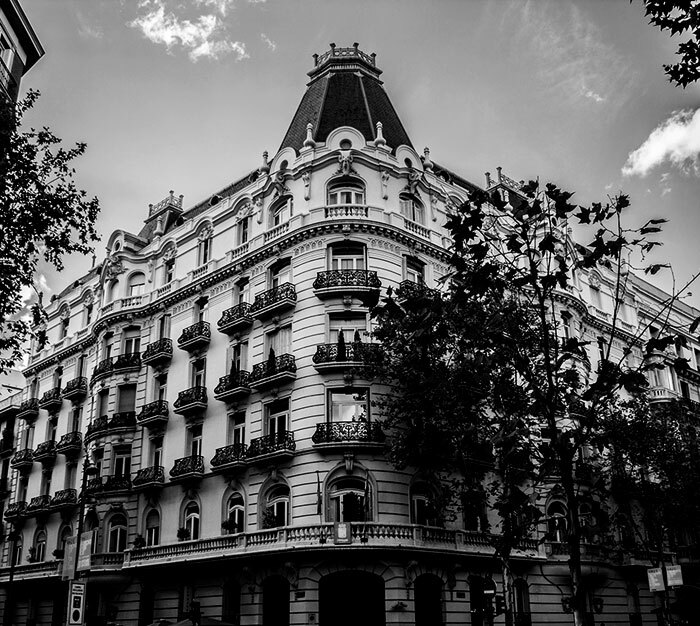 This quarter has wide and straight line avenues, without doubt this is one of the most prestigious area in Madrid. In its famous Golden Mille there are located various sophisticated and luxurious stores. Recognized for its first class habitants. Now a days we can appreciate that its streest are full of bourgeois buildings, restaurants and offices. 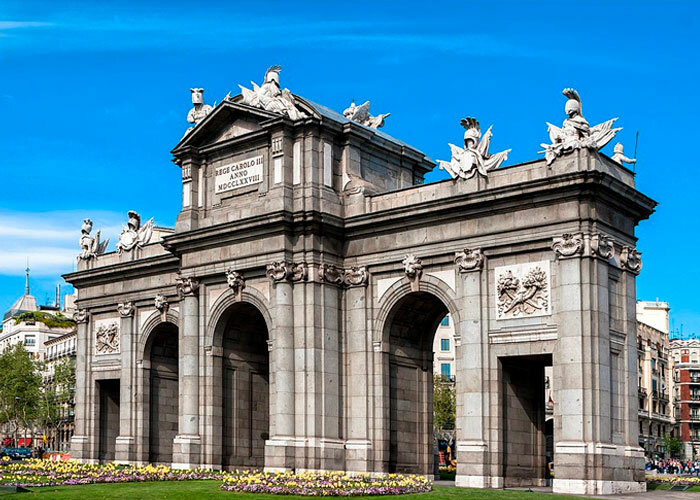 The construction of the Puerta de Alcalá was ordered by King Carlos III. 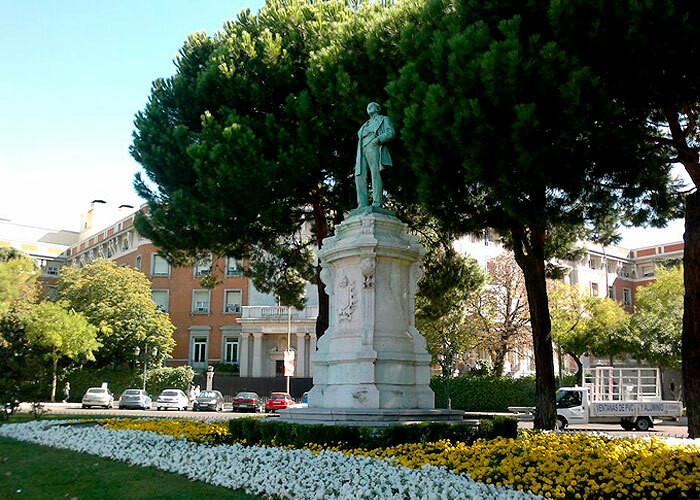 It is the work of the architect Sabatini and is one of the most significant monuments in Madrid. 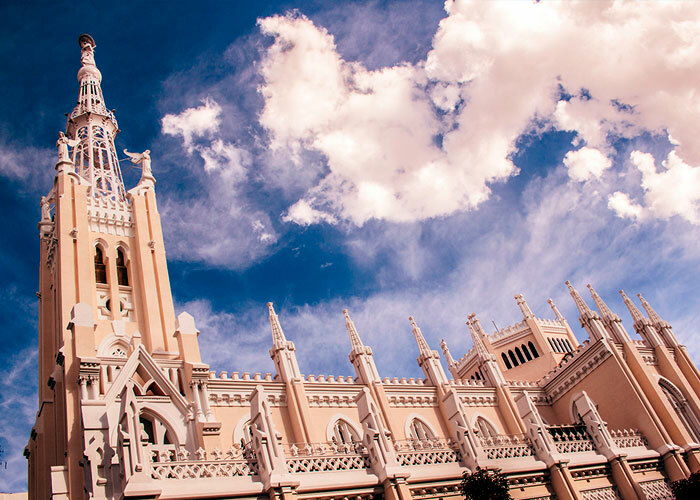 In a neo-Gothic style, it was the first church built in this neighborhood to unite the large congregation of faithful of the area. 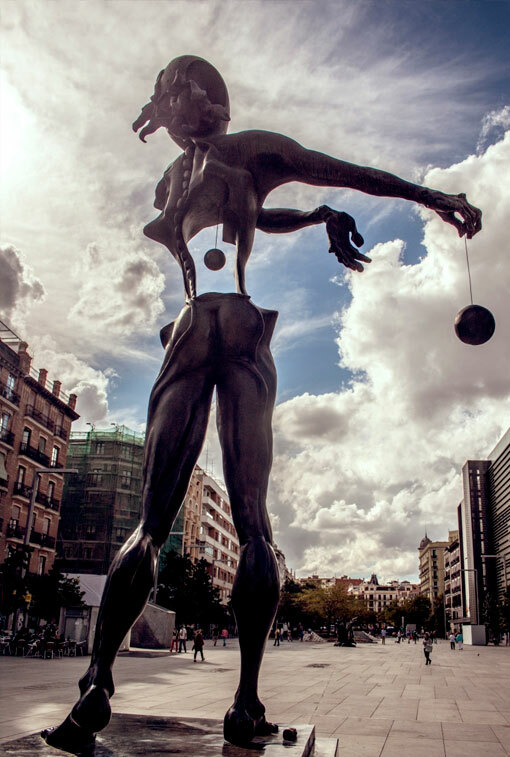 Popularly known for being the meeting place of the most hippie markets in the neighborhood (in contrast to luxury), it has a beautiful sculptural ensemble designed by the Catalan painter in 1986. 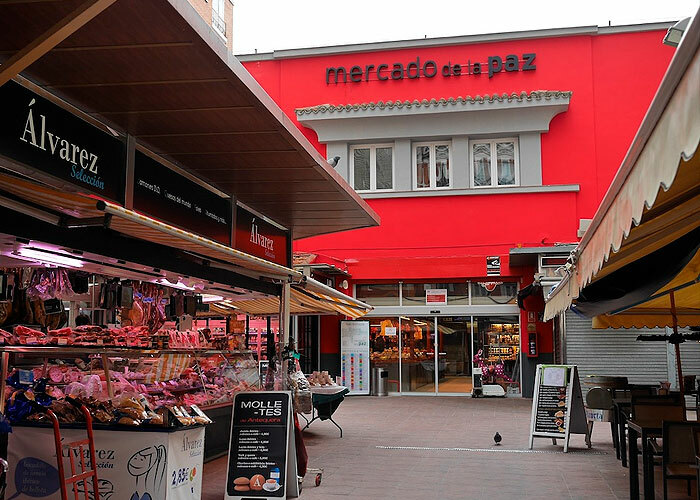 Traditional market of Madrid's supply. Characteristic for its impeccable positions and cosy atmosphere. It is the confluence of two of the most important streets that make up the Salamanca neighbourhood, Príncipe de Vergara and Ortega y Gasset.